Session 1 As of Tuesday, April 30, 7 p.m. until groups are full. Session 2 As of Thursday, July 19, 7 p.m., until groups are full. 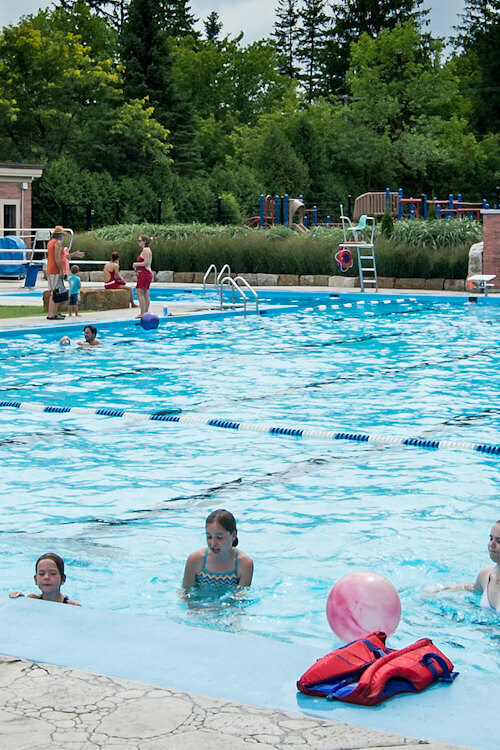 Possibility of cordoning off a free swimming lane, if the pool is very busy, from 6 to 8 p.m.
On weekends: 11 a.m. to 8 p.m.
During the week: 1 p.m. to 8 p.m.